#Electronics_Scams list July 2017 | NoScams Scam Advisor! 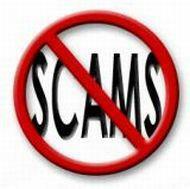 #Electronics_Scams will not stop as long as you send them money. So be careful whom you send your money.